Scotch whisky brand The Famous Grouse has said its special edition Spanish Oak version has performed well in the travel retail sector. 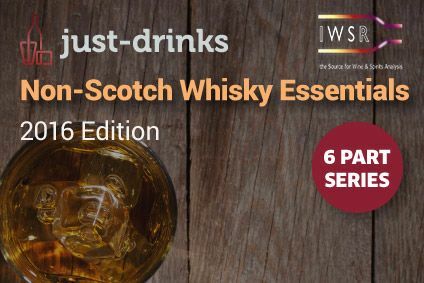 The whisky, which has been exposed to Spanish Sherry casks for longer than the normal "first-fill", was launched in travel retail in May this year, priced EUR16. Distributor Maxxium Global Travel Retail said the whisky had become a "top seller" for Gebr Heinemann, the retailer with exclusive rights to the brand. 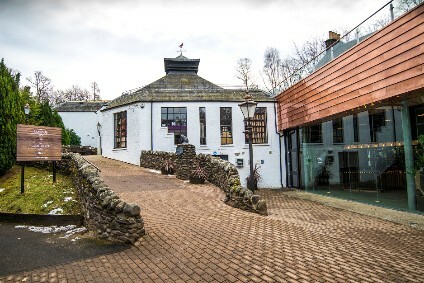 "It is the number three Scotch whisky brand overall and the fastest growing in global duty free and travel retail," Maxxium said today (14 August). The Famous Grouse is produced by The Edrington Group, which is part of the Maxxium global marketing and distribution venture.